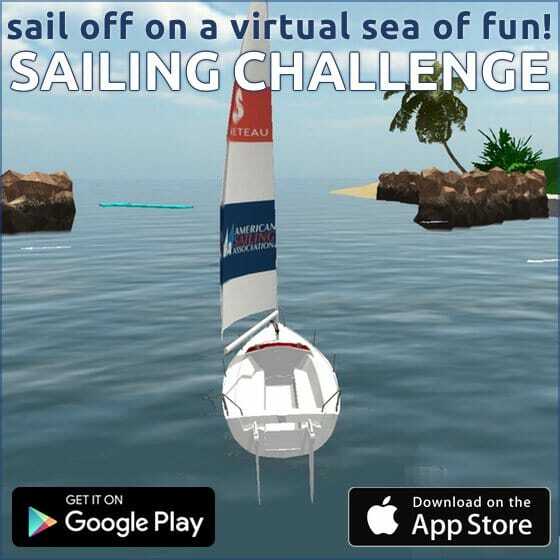 Join Lauren on her adventure as she embarks on a journey to learn to sail. 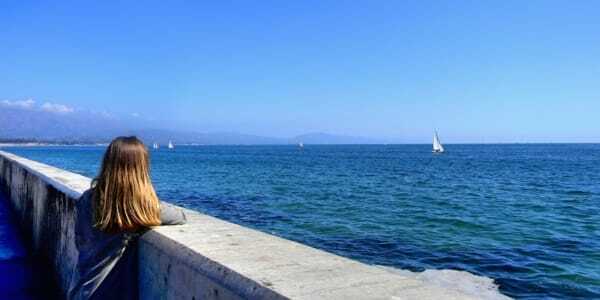 Follow her as she gets her feet wet as a beginner, gains experience, and earns her ASA certifications with Santa Barbara Sailing Center. The ultimate goal is to complete ASA 104 and go bareboat chartering somewhere exotic. 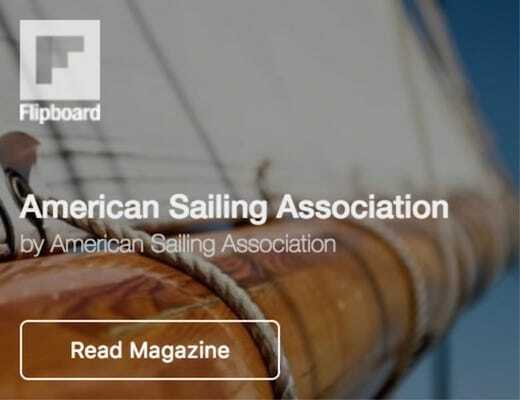 I am proud to announce that I am officially ASA certified in Basic Keelboat Sailing! Now that I have completed the 101 course and am a seasoned expert of all things nautical, I wanted to share my biggest takeaways and tips from my first chapter of this journey. 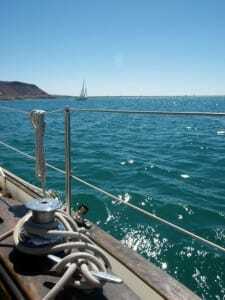 Get these sailing basics under your belt with ASA 101, and you’ll be a qualified small boat skipper! The most popular sailing course available, ASA 101: Basic Keelboating is an introduction to the essential skills every sailor needs. By the time your course is over, you’ll be able to take command of your own vessel in the 20-27 foot range. 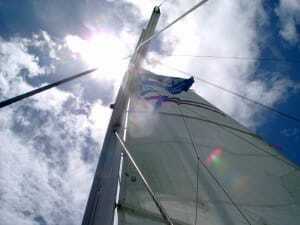 Learn what to call the parts of the boat (and what they do), the points of sail, how to give commands to the crew, and all the key terms used to describe the wind and sea conditions. Not only will you understand what your fellow sailors are talking about, you can also impress your friends with your salty ways! You’ll get a grip on the “rules of the road”: When to change course, who has the right-of-way when approaching another ship, and what all the markers and buoys on the water mean. You’ll learn to set a course, steer the boat, and get where you’re trying to go by tacking and jibing. Perhaps the most important sailing basic of all. What safety equipment is on board? How do you use a lifejacket or PFD? What do you do if someone falls overboard? These questions will be answered by your ASA certified instructor, and you’ll get the practice and familiarity needed to feel confident and safe when you’re sailing. Maneuvering a boat in close quarters (such as a marina) can seem intimidating. After all, there are no brakes! But a big part of ASA 101 is learning how to depart the dock and return to it. After all, as great as it is to sail, you can’t do it all the time! Every sailor worth his or her salt knows the basic knots that are commonly used on a boat. Why is it important to know your knots? You don’t have to be a walking knot encyclopedia, but some get used all the time onboard, for everything from securing the boat on the dock to flying your ASA flag! For more info, see our blog on essential knots. These are just a few of the sailing basics you’ll get when you take ASA 101 from your local sailing school. 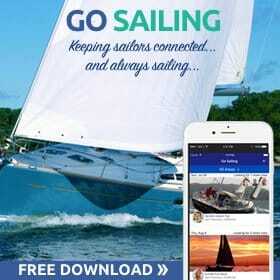 So check the list for your area, and your sailing life can begin now!